Investor owned, no disclosure. New renovation in a well established neighborhood! 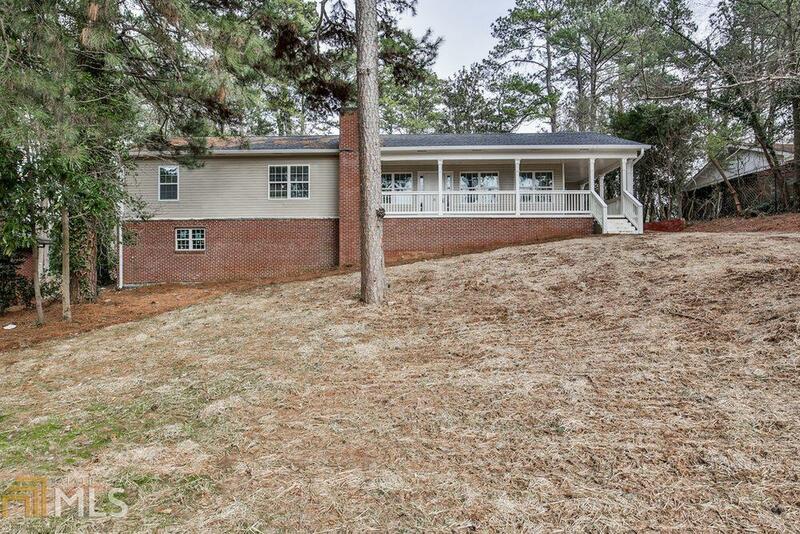 Large ranch w/ wrap around porch, unfinished basement and 3br/2ba on over 1/2 acre. New flooring, light fixtures, plumbing, HVAC, siding/brick, gorgeous kitchen w/white cabinets, granite counter tops, tile back splash and SS appliances. Closing held at McMichael & Gray PC Attorney&apos;s at Law.